Makes 93.7 bhp output. China-bound Ranz EV, an electric saloon based on the Toyota Corolla, was showcased at the 2014 Guangzhou Motor Show in China. 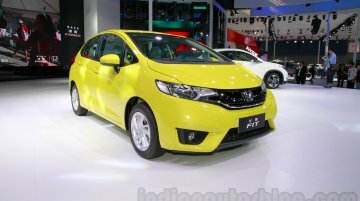 Manufactured under the JV between FAW..
Renault Duster rival has launched in most global markets. 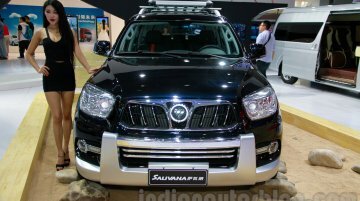 The ongoing Guangzhou Motor Show might be China-centric, but that doesn't mean it's completely unrelated to the Indian market. There are a..
Will it be produced? 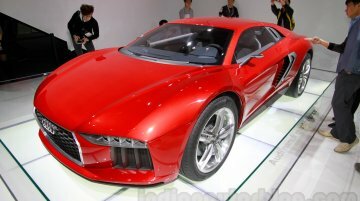 Amidst production-ready concepts and current line up of cars, Audi is known to showcase special, futuristic, and desirable concepts that win onlookers' hearts and rivals'..
VW Golf rival from France makes a splash in the company's largest overseas market. 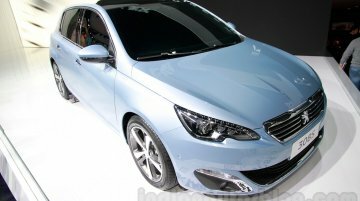 Set to arrive in 2015, the Peugeot 308S was unveiled at the ongoing 2014 Guangzhou Motor Show in China. The..
Is purely a cosmetic exercise. 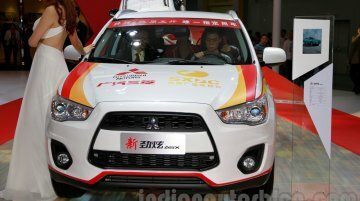 At the 2014 Guangzhou Auto Show, Mitsubishi added a special edition version of the ASX crossover to its line-up for the Chinese market. Called the ASX Silk Edition,..
Toyota's flagship sedan gets a cosmetic change. 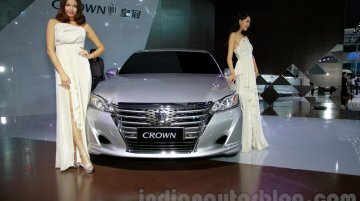 The FAW-Toyota joint venture has world premiered the facelift of the Toyota Crown at the 2014 Guangzhou Auto Show. 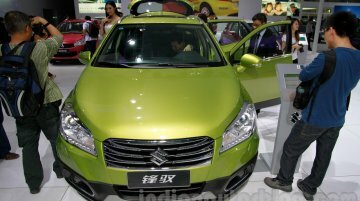 The car, sold chiefly in China.. Goes on sale early next year. At the 2014 Guangzhou Auto Show, the Foton Sauvana has world premiered, marking the entry of Foton Motor into the SUV segment. 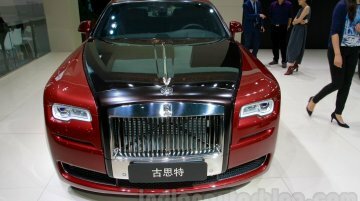 Known prior to its showcasing as the..
Rolls Royce Motor Cars showcased the Rolls Royce Ghost Carbon Edition and the Rolls Royce Phantom Metropolitan Collection at the ongoing 2014 Guangzhou Auto Show. Rolls Royce Ghost Carbon.. Hits a top-speed of 333 km/h. 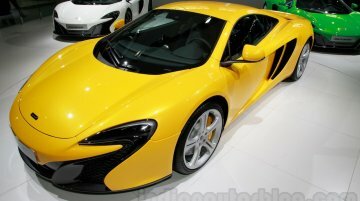 The McLaren 625C, which will be sold exclusively in Asian markets, debuted at the 2014 Guangzhou Auto Show. Based on the 650S, the 625C is slightly less powerful and..
Base variant of the E Class in China. 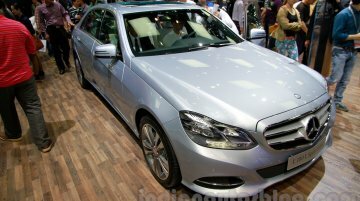 Mercedes-Benz have introduced the E Class E180 long wheelbase at the 2014 Guangzhou Auto Show. 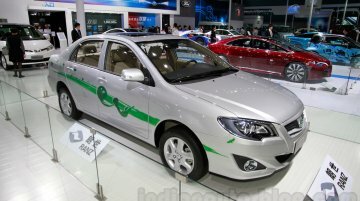 The E180L is the base variant of the E Class lineup in China,.. 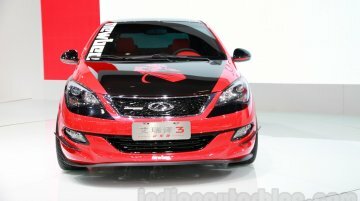 Retains its predecessor's 2.5-litre V6 petrol engine. 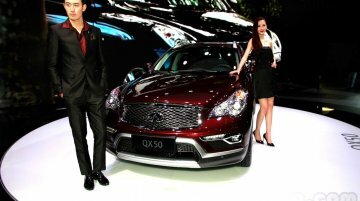 The 2015 Infiniti QX50 is in attendance at the Guangzhou Auto Show 2014. The latest iteration of the premium crossover has undergone some..
Guangzhou Live - The Guangzhou Auto WitStar concept has a fish tank inside! Powered by an electric motor with an optional range extender. 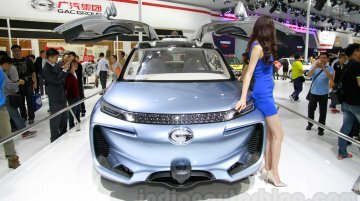 Guangzhou Auto, a manufacturer that goes by the same name as the Motor Show, showcased its talents, in the form of WitStar at the.. Tuned for better handling and performance. 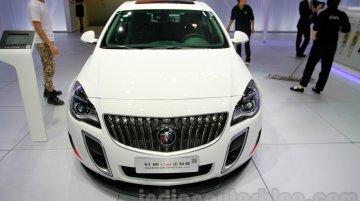 The Buick Regal GS and Excelle XT customized vehicles have been unveiled at the Guangzhou Auto Show 2014. 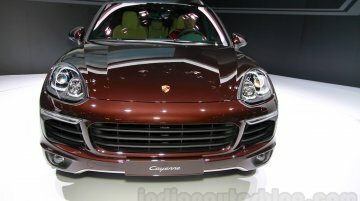 The cars display the GM-owned brand's variety..
China specific facelift, and a different version is India-bound. 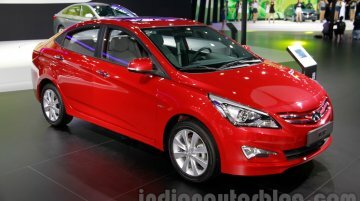 Apart from unveiling the next-generation of the Hyundai Sonata, the Korean car maker also exhibited the China-spec Verna facelift..
Gets a mild facelift. SouEast-Mitsubishi has showcased the Mitsubishi Lancer Future (facelift) and Lancer S Design at the ongoing Guangzhou Auto Show 2014. 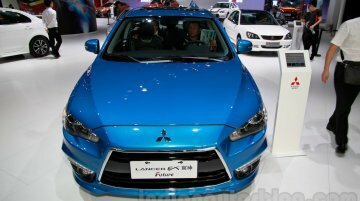 Mitsubishi Lancer Future The..
Could be sold in limited numbers. The Chery Arrizo 3 Newbee Champion Edition, a customized show car, has been unveiled at the Guangzhou Auto Show 2014. The joint branding exercise between Chery..